Update 31/5/2017: Implementation has been postponed. We will update as soon as information is released. 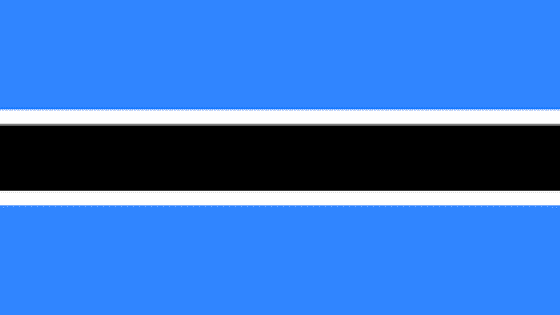 Botswana’s Ministry of Environment Natural Resources, Conservation and Tourism has announced that all visitors to Botswana will pay a USD30 Tourism Development Levy from 1 June 2017. The levy is will be used to raise funds for conservation and national tourism development. Residents and citizens of Southern African Development Community states will be exempt from paying the fee. They levy will be paid at all ports of entry via electronic payment machines that will accept cash, credit and debit cards. The machines will generate a unique receipt that will correspond to each travellers passport which will then be presented to Immigration Officials. Both passport and will be stamped. The receipt is valid for 30 days and can be used for multiple entry.